Glass doors are incredibly nice to have, they give you the chance to see a broader view of the outside world than a simple window could provide. 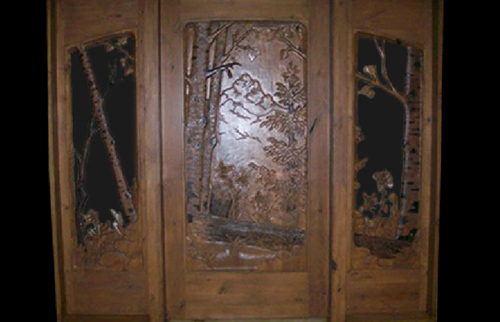 However, with a custom hand carved glass door you now have the opportunity to see out while imparting an amazing, distinctive quality to your home. You can give your glass doors a new dimension and depth. 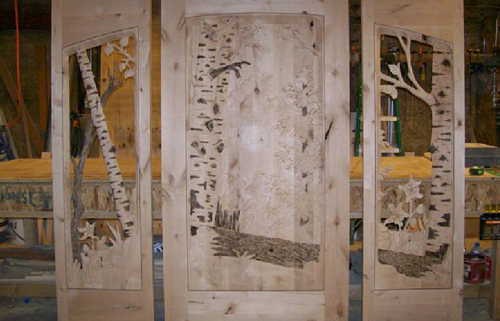 The ordinary glass door can’t compare to a painstakingly detail, hand-crafted masterpiece that you can have created for you. There is no end to the possibilities of your glass doors, so don’t settle. 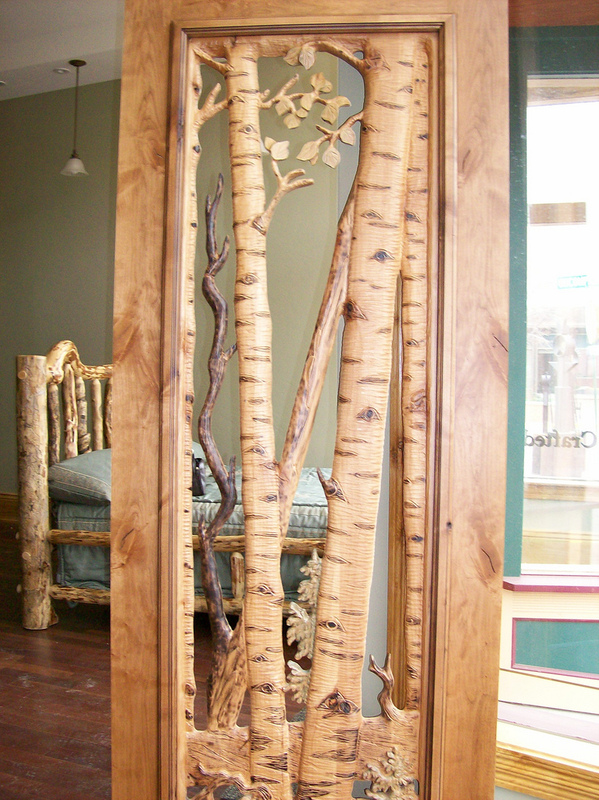 Experience and enjoy the gift these beautiful glass doors can bring into your life.